Country Managing Partner of DLA Piper office in Ukraine. 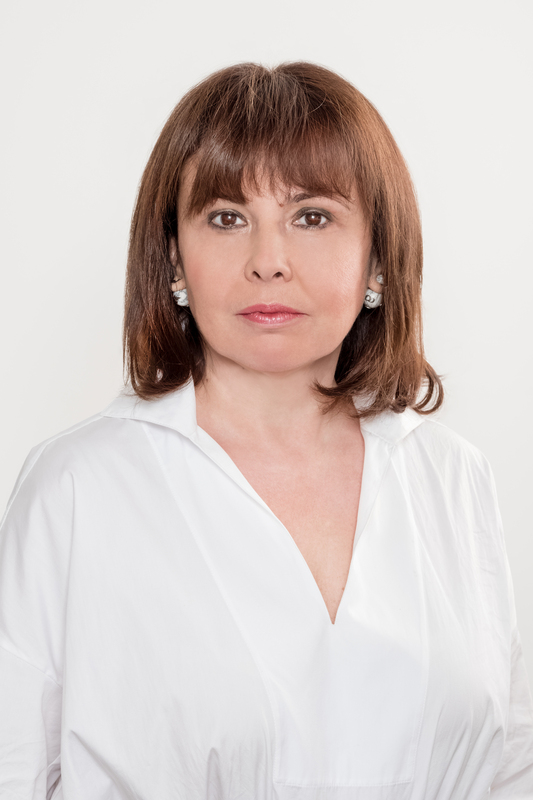 Margarita Karpenko is a Country Managing Partner of DLA Piper office in Ukraine. Ms. Karpenko founded a Named Scholarship at Kyiv School of Economics, in order to support a student of MA program in Economic Analysis in 2018-2019 academic year.